A delightful set of six oversized tea cups and saucers. Various makes including Meissen. 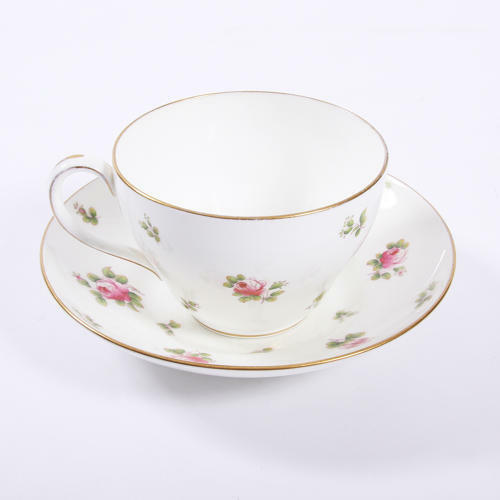 Tea cups between 12cm and 14cm. Saucers between 18cm and 22cm.